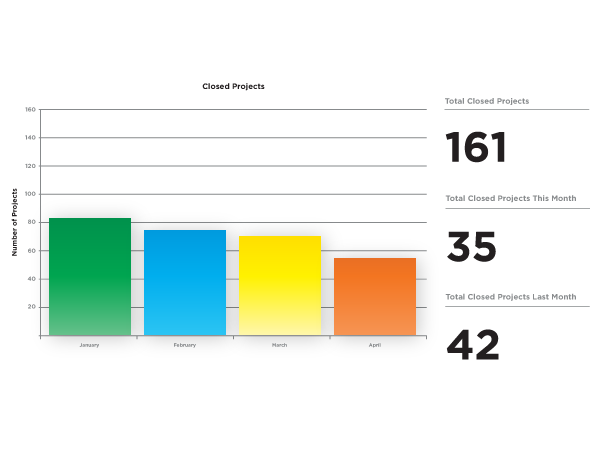 In order to keep their employees informed about the progress of ongoing projects and sales, a large screen is updated regularly with important data. This chart reflects the number of projects in a sales quarter. 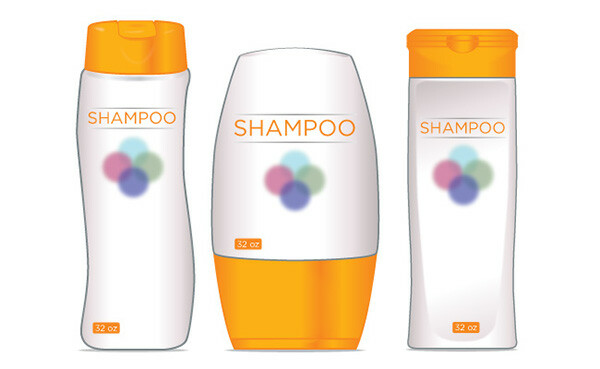 The colors are bright and the text is large for ease of reading at a distance. In order to keep their employees informed about the progress of ongoing projects and sales, a large screen is updated regularly with important data. 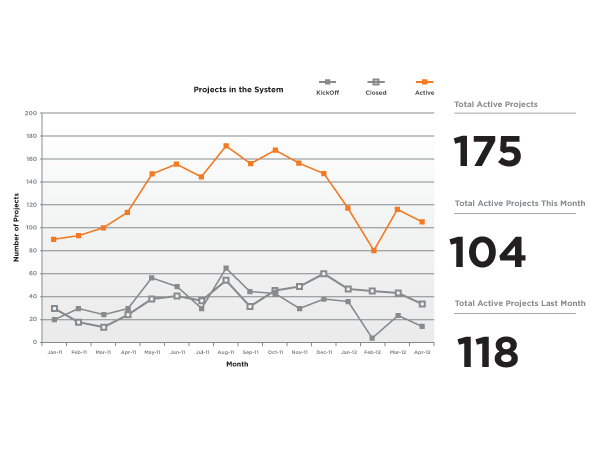 This chart reflects the number of projects spanning over an entire sales cycle. 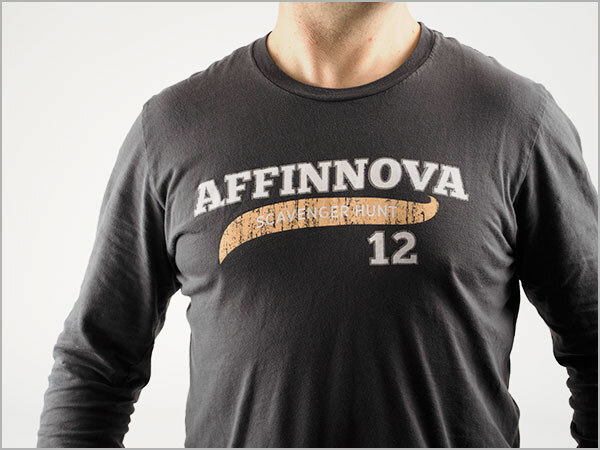 Affinnova’s major clients are CPG (Consumer Packaged Goods) companies, like Coke, Pepsi, Proctor & Gamble, and others. 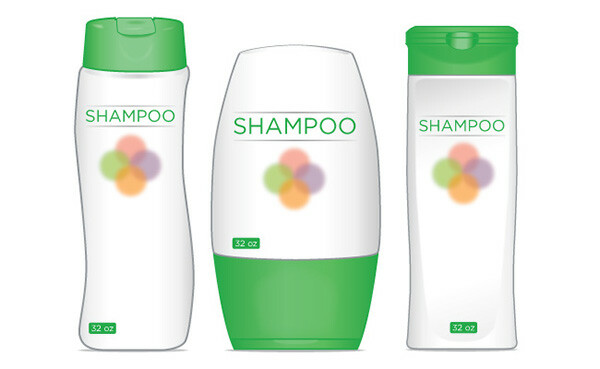 In order to demonstrate new technologies with its evolutionary algorithm, this series of generic shampoo bottles needed to be developed for one of their many survey tools. 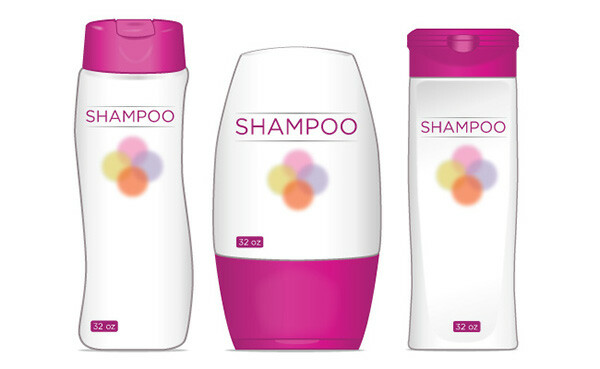 The designs needed to follow existing shampoo bottle packaging trends, but yet have generic labeling. This t-shirt design was requested for an in-house employee event. 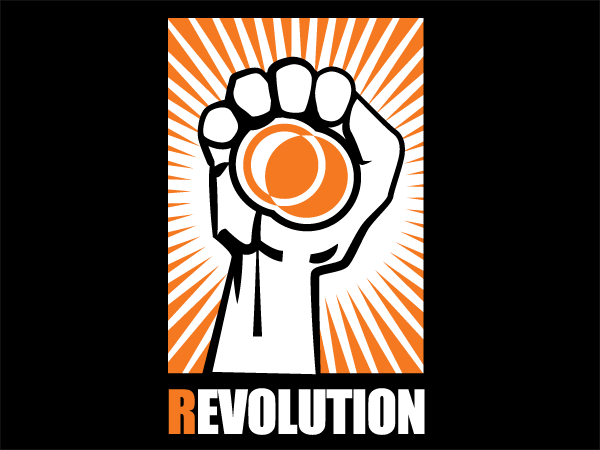 The criteria was loose, but needed to incorporate the existing company logo. 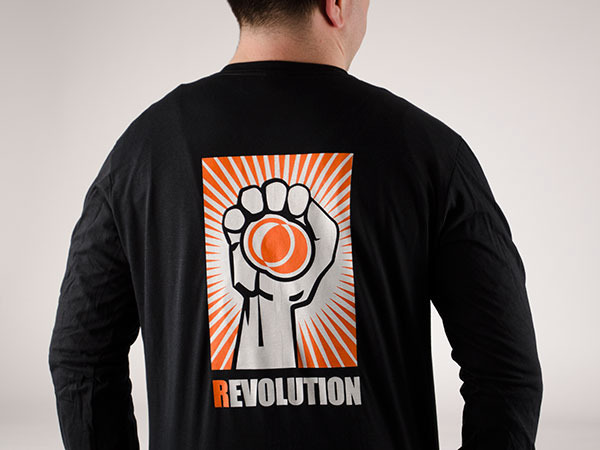 The design was printed on black cotton t-shirts. 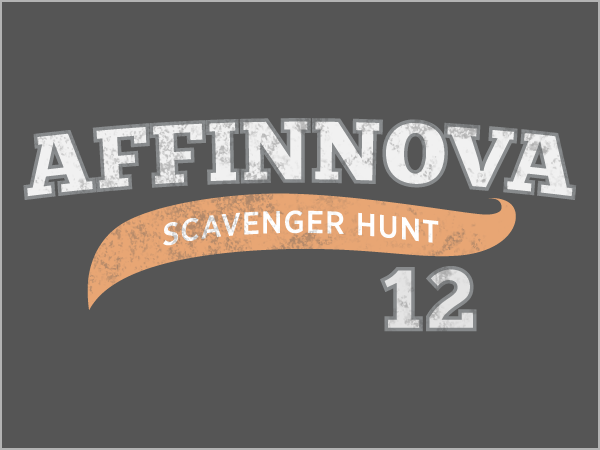 This t-shirt design was requested for an in-house employee event for all of the research staff. The only criteria given was that the logo should be included.